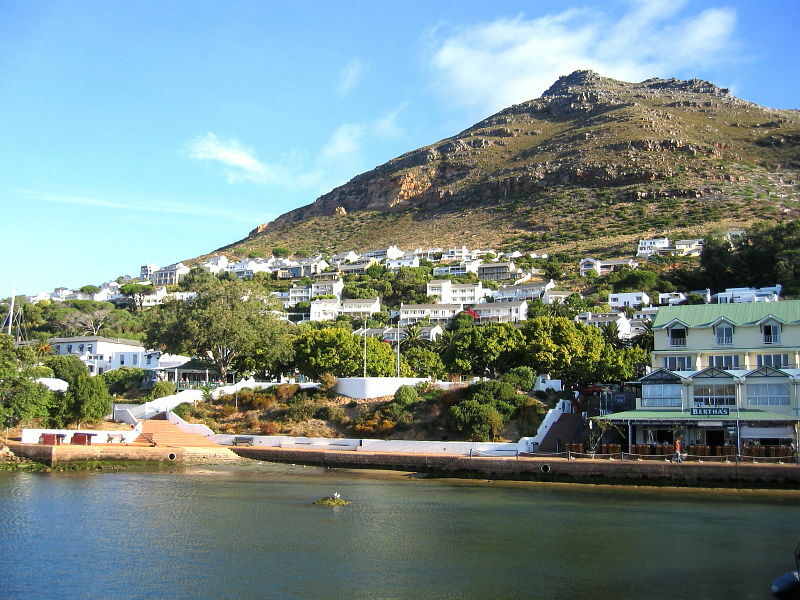 In the late afternoon of Day 10 of our South African wildlife holiday when returning to our holiday accommodation on the Cape Peninsular we dropped in on the nearby navel port of Simon’s Town. 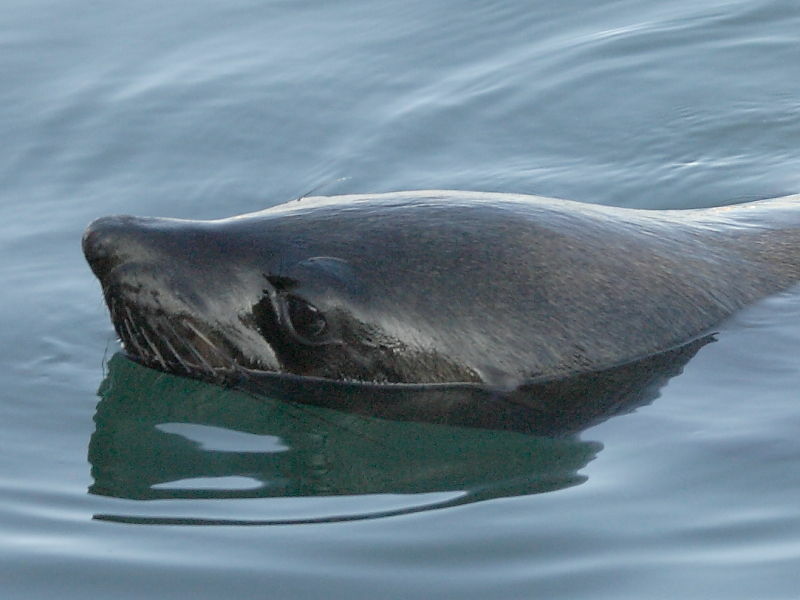 Although the main interest was to see the historic port we were also mindful that the harbour may have some interesting wildlife. 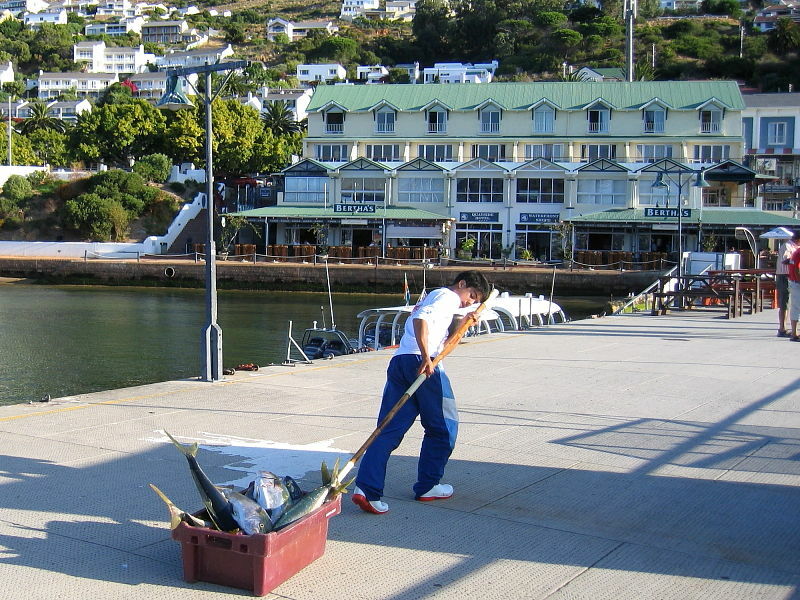 Simon’s Town had a historic presence and charm we hadn’t yet experienced elsewhere in South Africa. 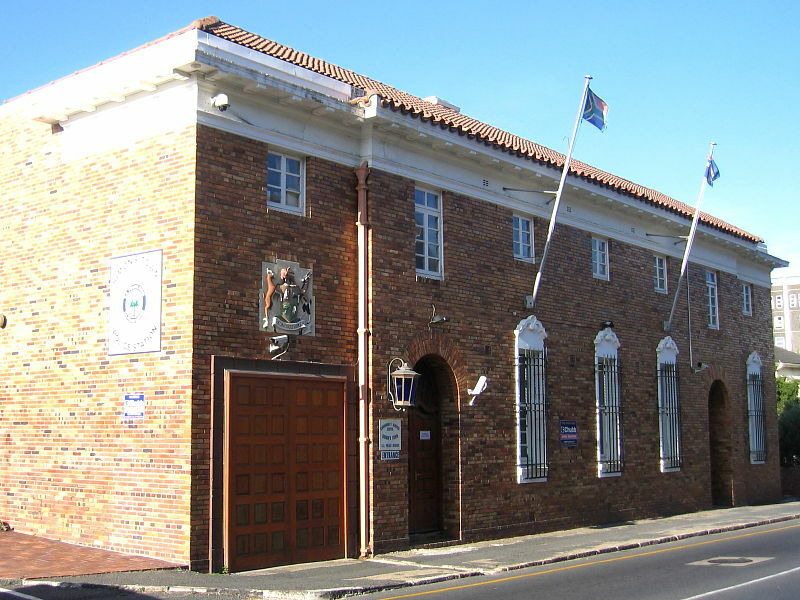 Even the police station had a simplistic grandeur. However, the car parking arrangements did feel strange at first. But fortunately we had been briefed beforehand on the unconventional ticketless ‘pay and all will be fine’ system. The procedure seemed to be that in return for giving a man money your vehicle remained safe. We really weren’t sure if the casually dressed chap who magically appeared beside our car as we got out was officially employed or whether he was just a self elected protector of vehicles. What ever, it was much cheaper than parking in the Uk and the car was in one piece when we returned. And however the system worked we had no complaints and at no time had felt intimidated – it just felt like the done thing. 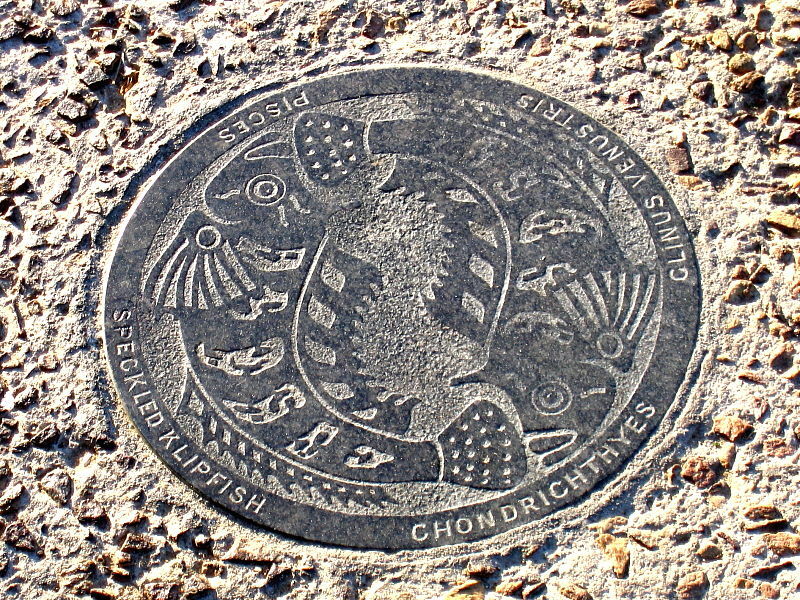 Located on one side of the harbour away from the naval ships was an easily accessible public quay where angling boats were unloading their catches. 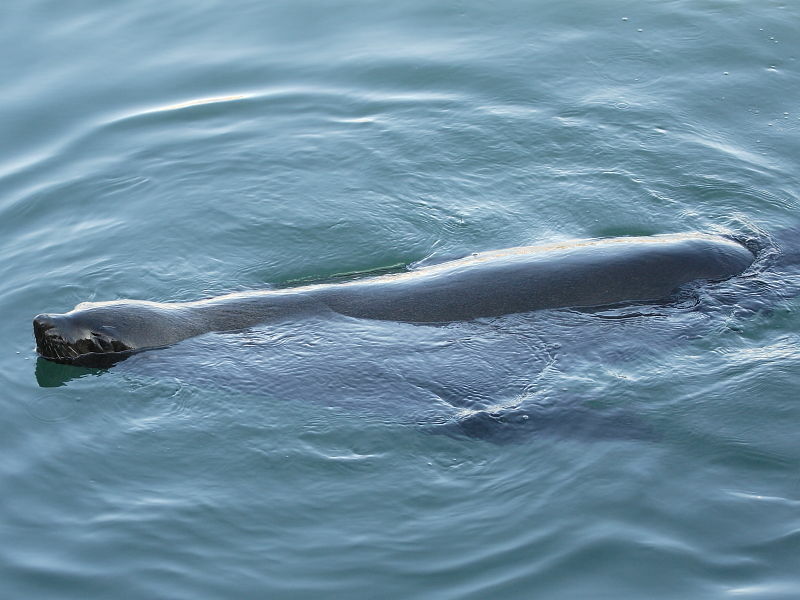 Cape Fur Seals, also known as Cape Sea Lions, were feeding on discarded fish from the fishing boats. At the far end of the quay large tuna were being landed from a tiny angling boat. It seemed inconceivable that such diminutive boats braved the notorious waters we’d seen a few days earlier off Cape Point. 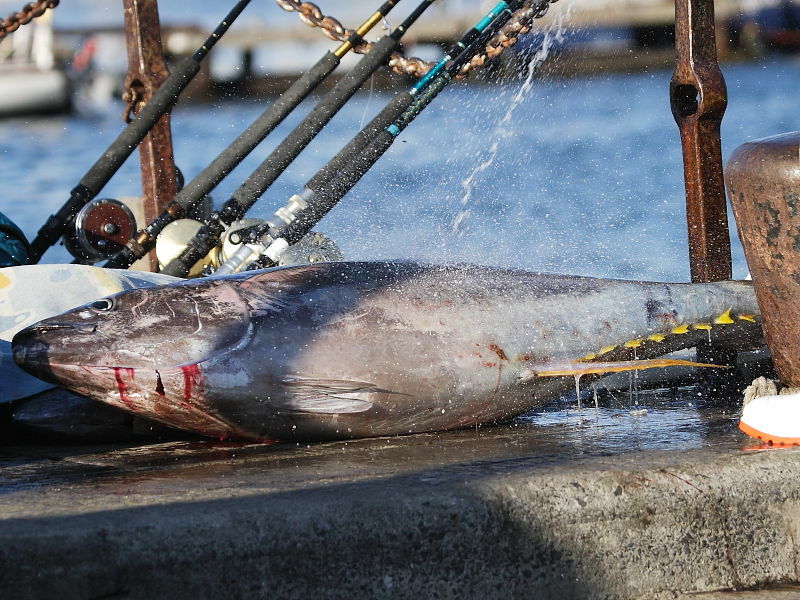 Some of the tuna where so large they left little room in the boats for the anglers themselves. 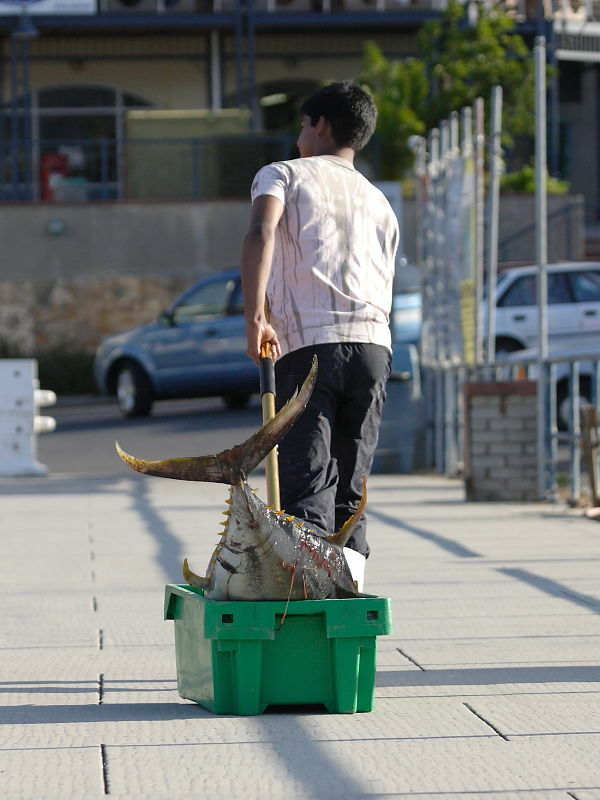 Boys struggled up the quay pulling trolleys laden with fish. 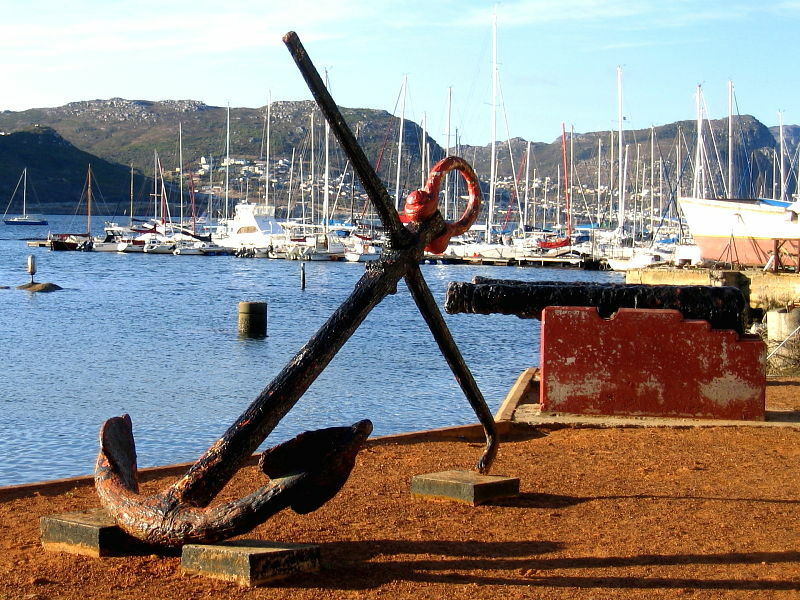 The harbour, better known as an important South African navel port, seemed to be actively embracing modern day tourism by exploiting its proximity to the wonderfully rich seas of False Bay and the Southern Atlantic. 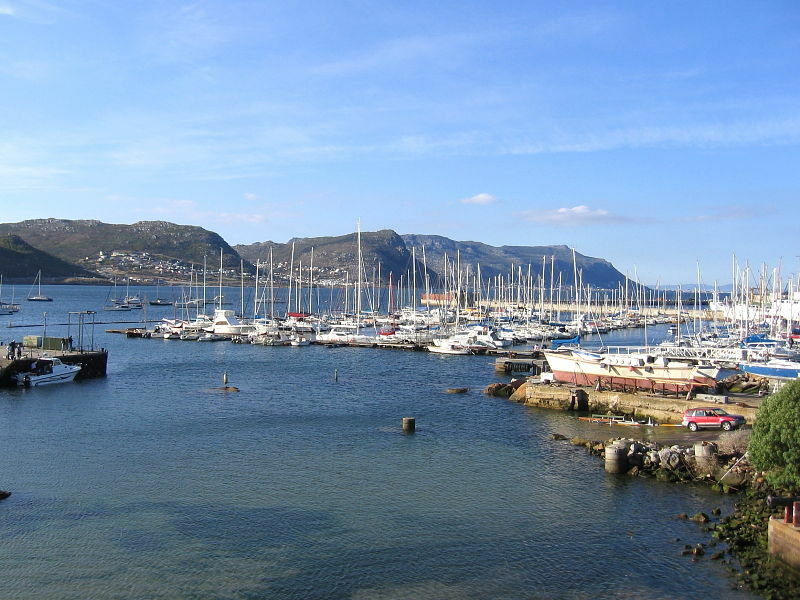 Boats offered seasonal whale watching trips in False Bay. Birding pelagics took birders far out beyond Cape Point to the trawling grounds to see countless seabirds including albatross, shearwaters and petrels. 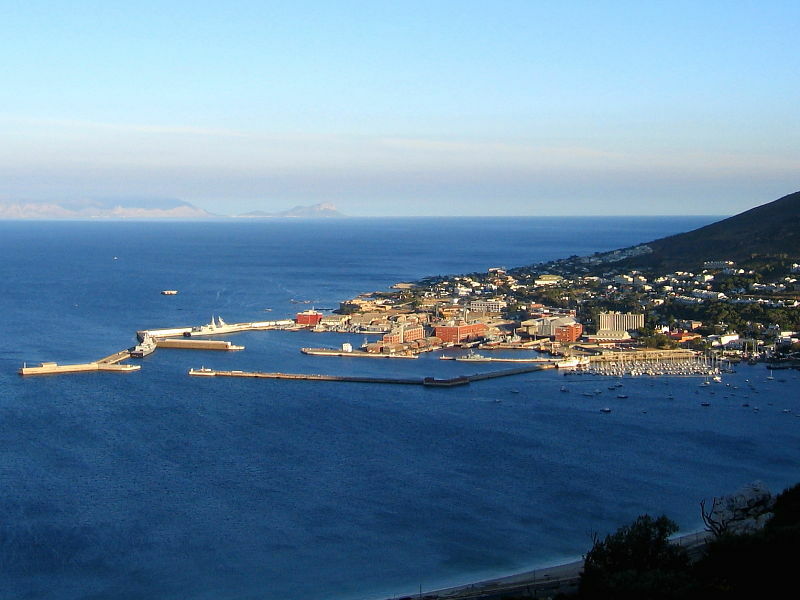 And rod and line fishing charters specialised in tuna fishing. You could even pay for the privilege of being dangled in a cage in front of a Great White Shark, if that was your idea of a good way to holiday! And for those not wishing to test their stomachs resolve by going afloat then Boulders Beach Penguin colony was just around the corner, one of South Africa’s top tourist attractions. There seemed a comfortable balance between the historic architecture of buildings around the port and the surrounding modern housing. 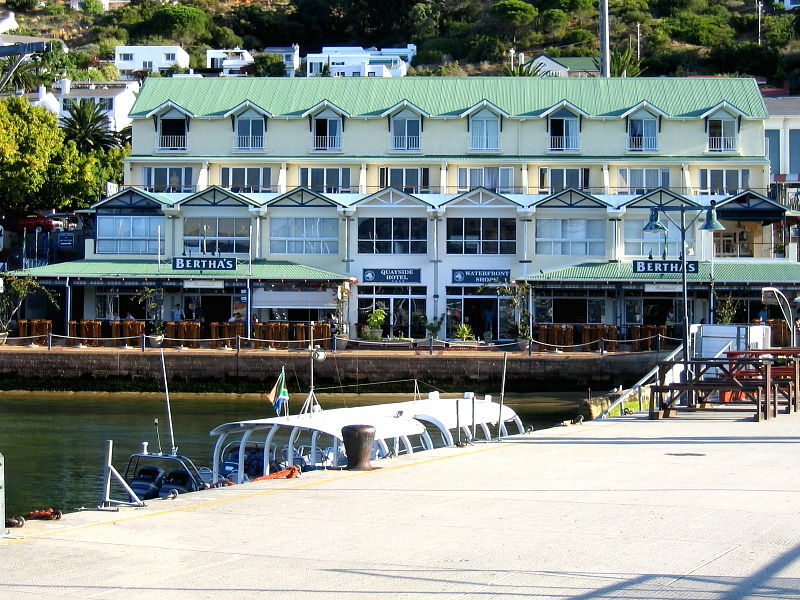 Bertha’s Restaurant stood prominently beside the harbour, an elegant reminder of times past. 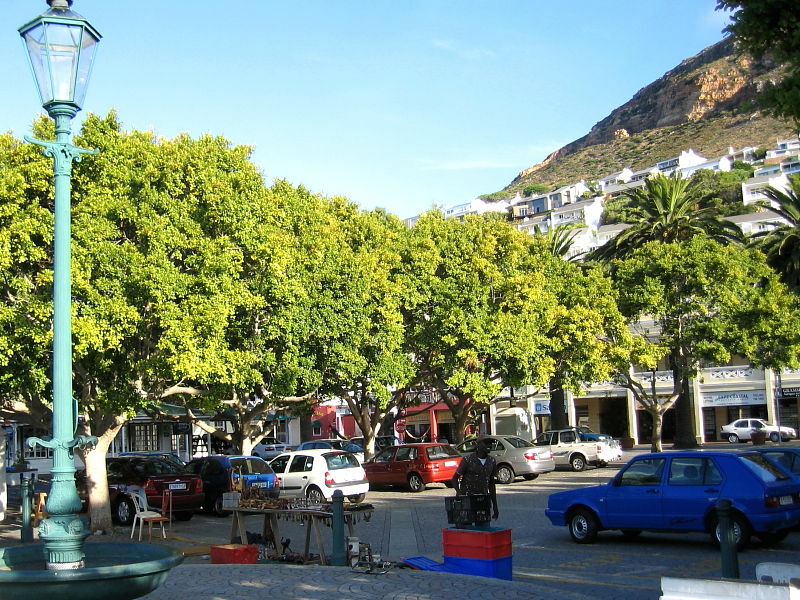 We rather liked Simon’s Town. Which was complimentary coming from people who are far more at home out in wilder places rather than being surrounded by buildings and people. 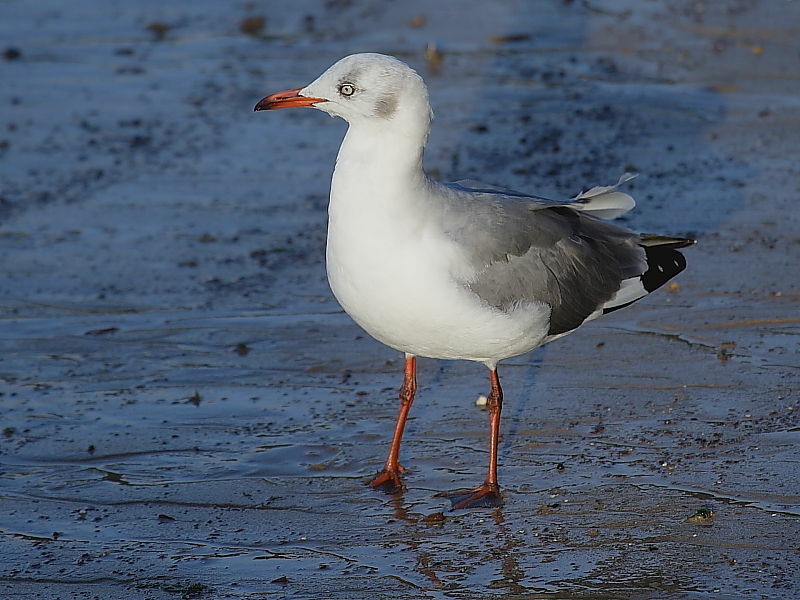 In a little landing bay adjoining the harbour a Grey-headed Gull stood on the water’s edge. 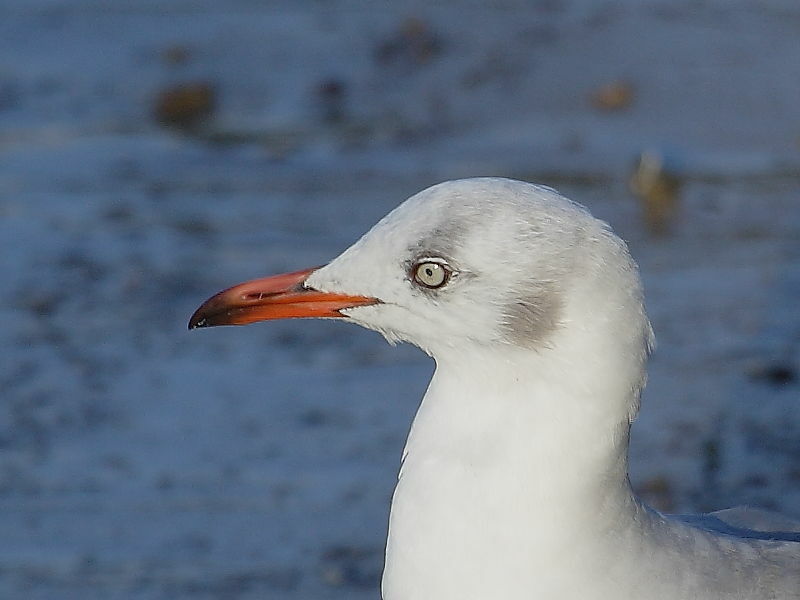 We understood that its pale eye ring was a good identifying feature when comparing a Grey-headed Gull in out of breeding plumage from a Hautlanb’s Gull. Before leaving, over an excellent value meal of locally caught fish and chips, we pondered which places to prioritize and visit on our remaining few days. We had seen so many stunning habitats and wildlife but there would inevitably be many places we’d have to leave for another visit. So, as one does, we elected for a winery. Of course, the prospect of also revisiting the Darling farmlands greatly influenced our decision making!